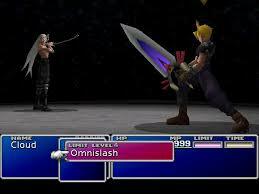 Sephiroth. Liquid Snake. Kuja. The Illusive Man. Albedo. What do all of these guys have in common? Easy. They’re all amazing villains. Creating a villain can be somewhat of a tricky art. 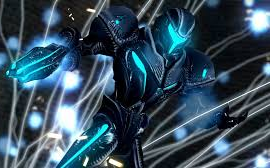 On one hand, you want a compelling character that can drive both the protagonists in-game forward to the end of the story, and the player to finish the game and give the villain his comeuppance. On the other hand though, you don’t want a villain to be so compelling that he overshadows your hero and the player identifies him as ‘cool’. Somewhere in the middle is the sweet spot that all the villains I mentioned above exist, to varying degrees of success. One of the key elements that make these antagonists so great is that each had a powerful story behind them, with clearly defined motivations fueling their actions, and received a character arc showing the growth, and sometimes even redemption, of their characters. Part of having a great character arc though is having an end goal for that character. And that’s where we get to the Ganondorf problem. In the NES era of gaming, your average end game villain was little more than a overpowered baddie with minimal dialogue that was given the briefest bits of backstory in the games instruction manual. 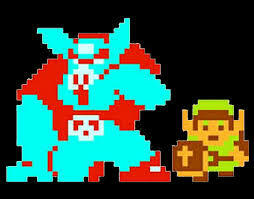 Chief among those villains was Ganon, scrooge of Hyrule and enemy in The Legend of Zelda. Over the years Ganon would come back, but it wasn’t until his reanimation as Ganondorf in 1998’s Ocarina of Time that he really began hitting his stride as a villain. Nintendo fleshed out his character and let him achieve some of his dastardly goals in order to make you want to go and give him hell. With his subsequent appearances in The Wind Waker and Twilight Princess adding even more to his story, a perfect villain was born. So you might be asking why I didn’t include Ganondorf on my list of great villains. My answer would be because at this point in the series, I think that Ganon/Ganondorf has overstayed his welcome. Now, Nintendo has been careful to limit the amount of appearances Ganondorf had had in order to limit his exposure, but they’ve been less careful with Ganon. The problem with Ganon is that there’s no end goal. He just keeps coming back… and back… and back. Let’s use this as an example. Imagine that in Final Fantasy VII, you defeated Sephiroth in that emotional battle, with that awesome music playing, giving him his comeuppance after what he did to Aeris, only to have him come back in Final Fantasy VIII… and then Final Fantasy IX. And then X. And so on. Eventually, the impact of beating him begins to fade. I know that some of you guys are already typing in the comments ‘Guys like Bowser, Eggman, K. Rool, and the like have repeatedly come back. 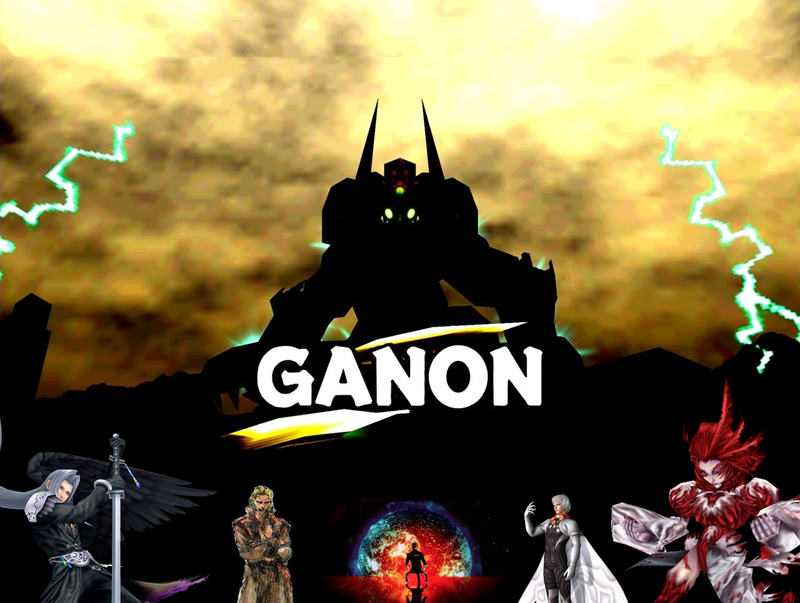 Why shouldn’t Ganon?’ My response would be because those are different types of villains than Ganon. They have the ability to slant a little more humorously, and as a result, they don’t need as much credibility to be good villains. You can beat Bowser up again and again, and that’s part of his charm. When you beat Ganon/Ganondorf so often though, it just makes him kinda look like a chump. Ganondorf earned him a ton of credibility in Ocarina of Time. He conquered Hyrule. Froze Zora’s Domain. Killed the Deku Tree. But every time that he, and by extension Ganon, comes back and gets defeated again, it lessens that credibility to the point where Link… may as well be fighting Bowser for all the threat that Ganondorf poses. Every great story needs to have an ending. The story of Demise’s curse can be eternal, but the story of Ganon and Ganondorf needs to reach a conclusion before fans get sick of seeing the same old thing. Agree? Disagree? Let us know in the comments below! Andy Spiteri is a Senior Editor and Podcast co-host for Zelda Informer. You can follow him on Twitter.